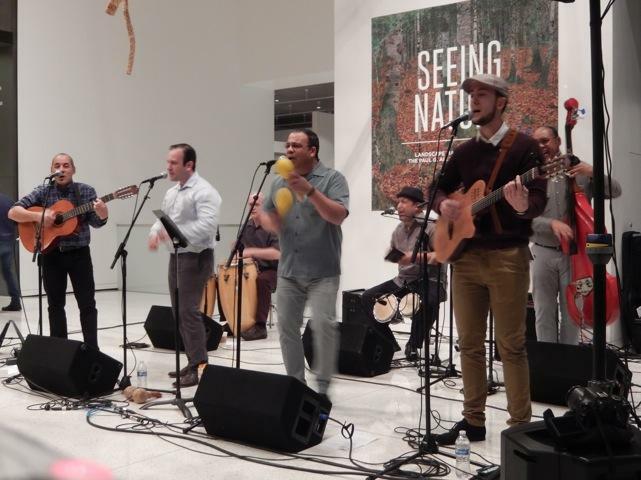 The cheerful sound of Cuban son music is featured in a concert performance on this week's Jazz Northwest. 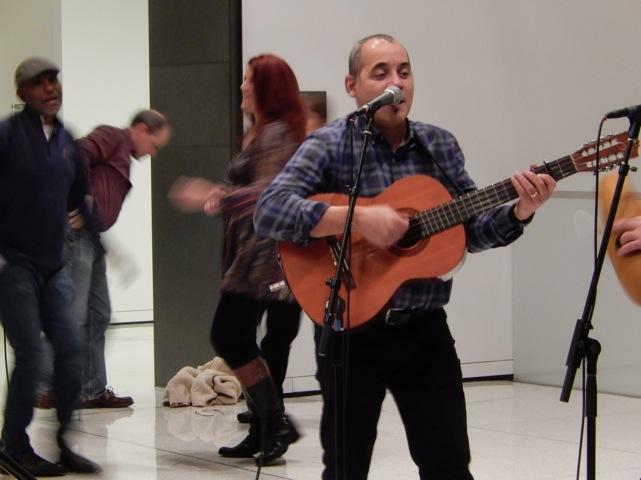 The concert was recorded earlier this month when the band played at The Seattle Art Museum as part of the Art of Jazz series presented by Earshot. It's sunny music and a perfect antidote for a rainy Seattle day. 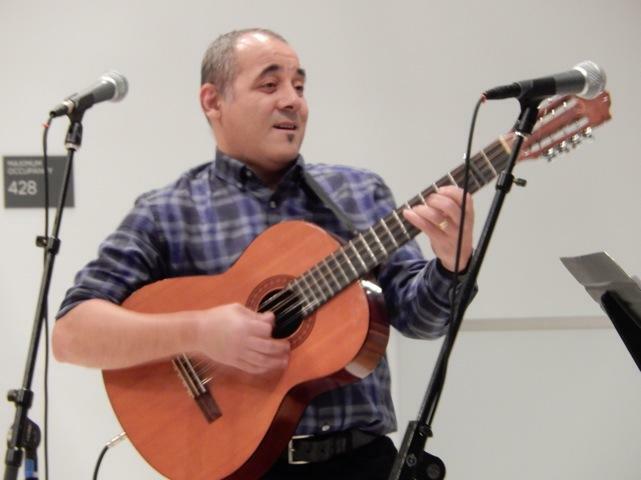 Kiki Valera is considered by many to be Cuba's finest cuatro player and after 25 years directing La Familia Valera Miranda in Santiago de Cuba, he is now living in Seattle and working with his new Seattle band, Cubaché. The seven member band includes cuatro, guitar, bass, congas and bongos with two lead singers who also play miscellaneous percussion. Most of the members also sing as the coros. The band played for a capacity audience and many were on their feet and dancing before the concert was over. The next concert in the free Art of Jazz series at SAM will feature singer Jacqueline Tabor 5:30 to 7:30 p.m. on April 13. Jazz Northwest airs Sundays at 2 p.m. Pacific on 88.5 KNKX and streams at knkx.org. 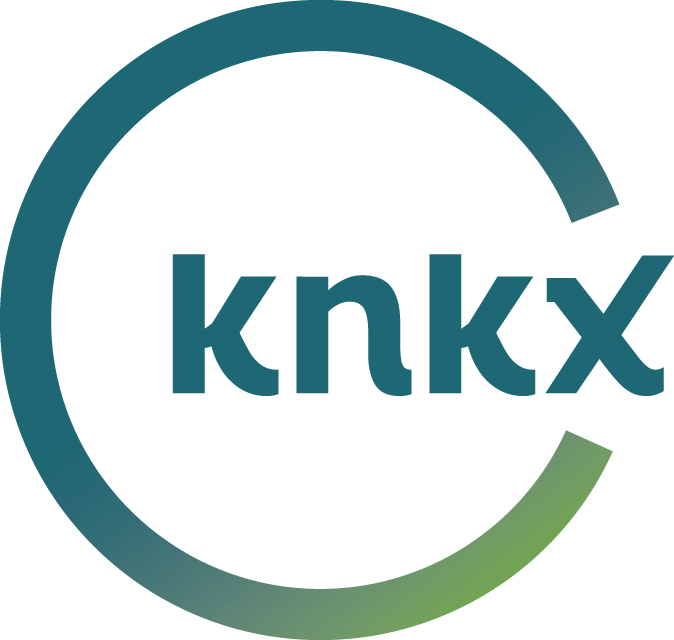 The program is recorded and produced by host Jim Wilke, exclusively for KNKX.. After broadcast, programs are archived and may be streamed on demand at jazznw.org. Never miss and episode again. Subscribe to Jazz Northwest on iTunes or Google Play now! The annual Golden Ear Awards for outstanding achievement in Seattle jazz will be presented on March 13 at the Royal Room. There are five nominees in each of eight categories for individual and groups, including the Seattle Jazz Hall of Fame. 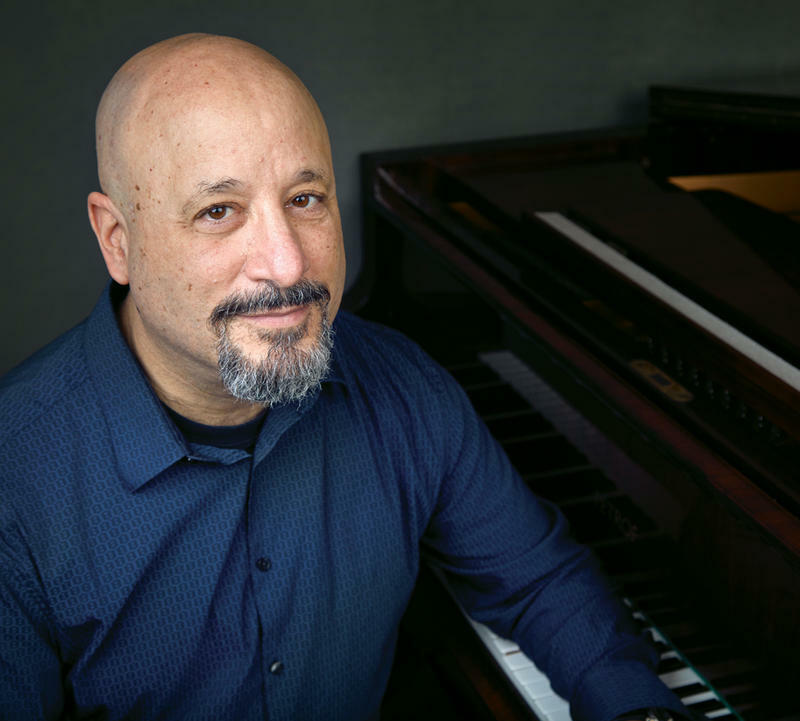 This week on Jazz Northwest, we are previewing some of the nominees including Bill Anschell, the B'shnorkestra, the Westerlies, and Anton Schwartz. Ella Fitzgerald, aka "The First Lady of Song," was born April 25, 1917 and centennial celebrations are beginning to appear. 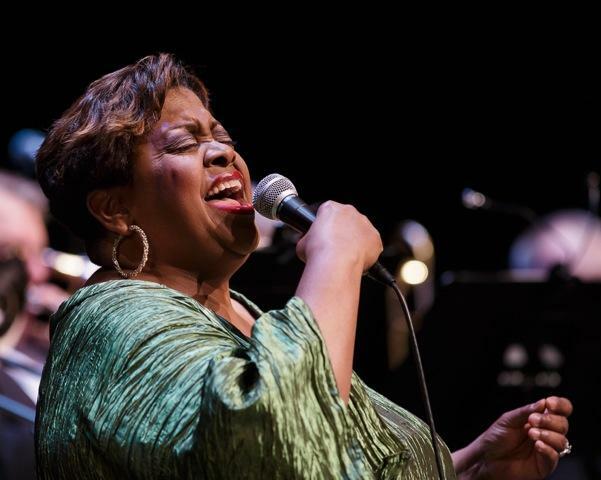 For the third pair of concerts in its current series, The Seattle Repertory Jazz Orchestra invited Carmen Bradford to sing some of the many songs popularized by Ella Fitzgerald. The concert at Kirkland Performance Center was recorded for radio and is featured on this week's Jazz Northwest.